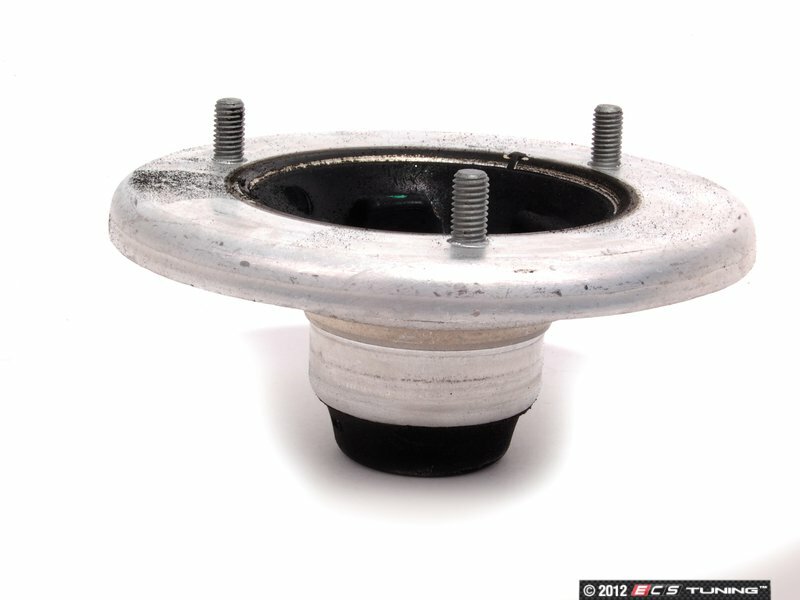 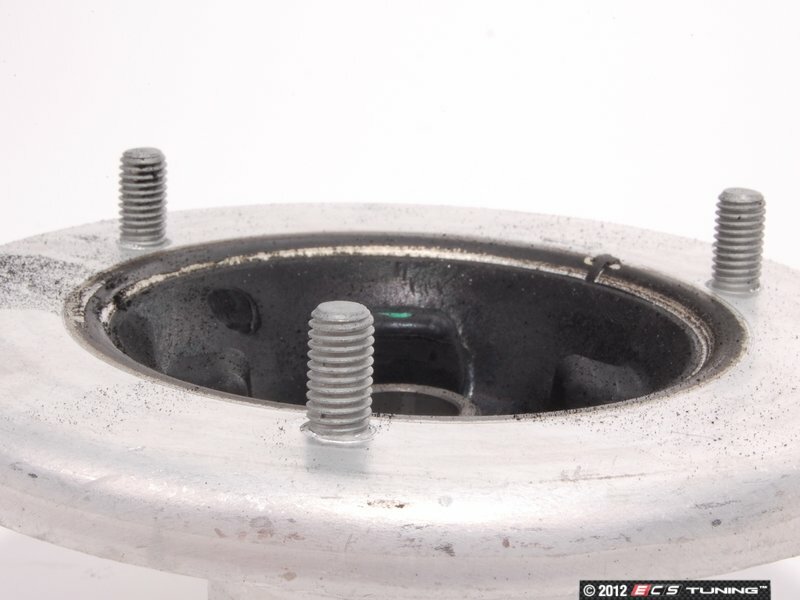 The strut mount is located on the top of the strut assembly and is used to provide a pivot point and mounting location for the strut. The strut mount bearings should always be replaced went replacing the strut assembly or shocks. 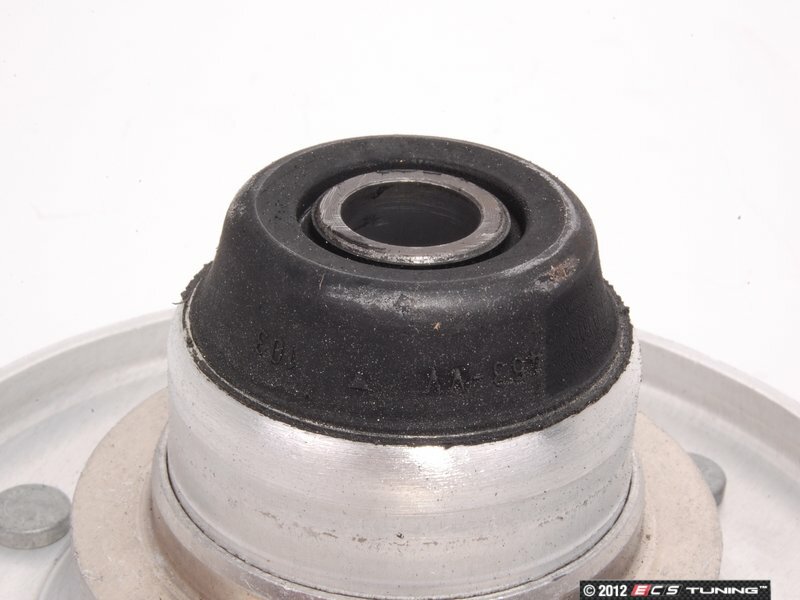 An indication that the strut mount has failed is you would hear a knocking noise while going over bumps, the other way you may notice a strut bearing going bad is that the steering seems a bit hard when turning the wheel. 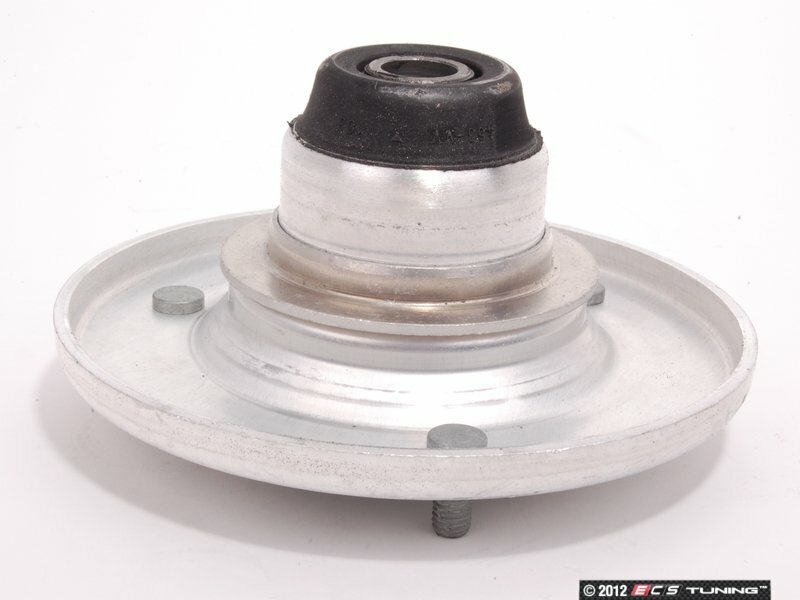 If you need to replace your Front Strut Mounts, these replacements will work perfectly with your vehicle.